Mobile devices, such as smartphones and tablets, are becoming more and more powerful. How do we create great videos, audio and social media content using these amazing tools? This show helps you answer that question. Hear from the experts who create multi-media content on their smartphones, or make content for mobile audiences. 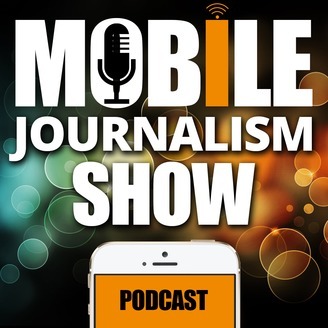 If you are interested in mobile journalism, mobile marketing or filmmaking, then this podcast is for you. Mobile specialist, Mark Egan, interviews leaders in their fields. This includes journalists, app developers, marketers and tech experts. With computational photography apps allowing you to choose the depth of field after you have taken the picture, smartphone photography has reached the next level. Dan Rubin is a top photographer, music producer and one of the pioneers on Instagram. In this podcast he tells Mark Egan why smartphones are no longer the poor cousin to traditional camera brands. 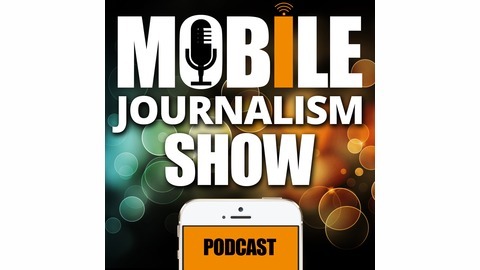 He talks apps and tips during this chat at Dublin airport on the way back from Mojofest in Galway.